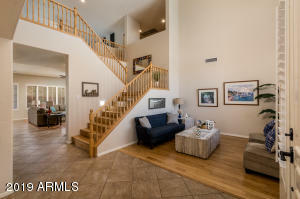 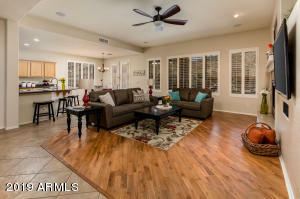 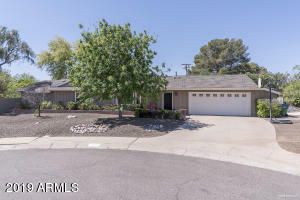 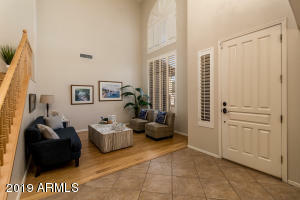 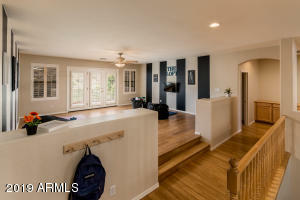 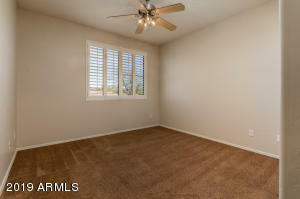 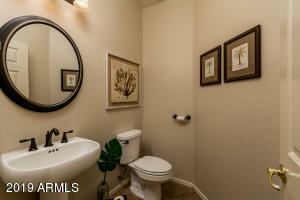 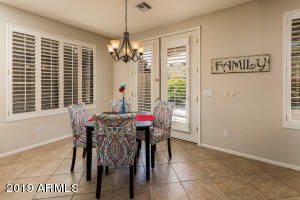 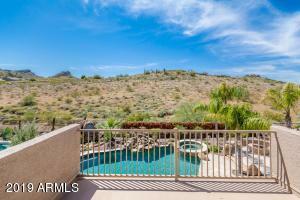 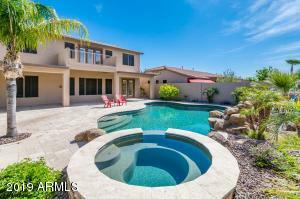 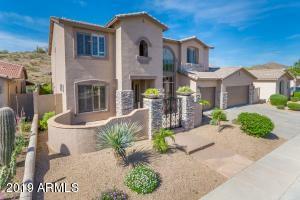 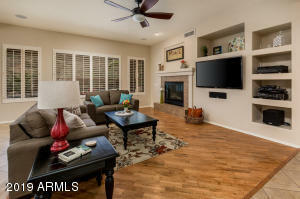 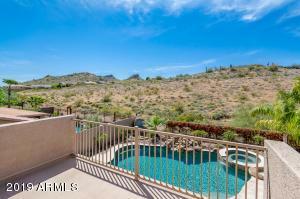 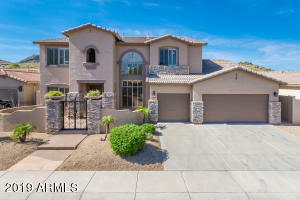 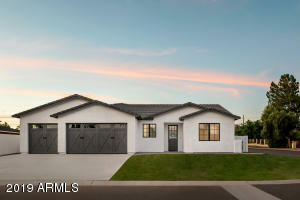 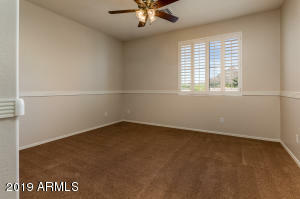 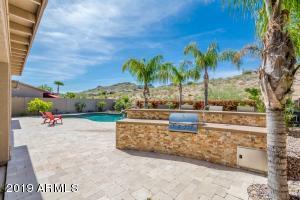 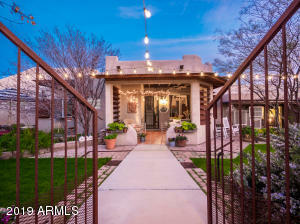 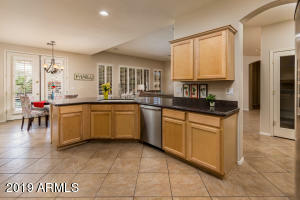 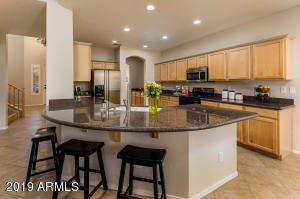 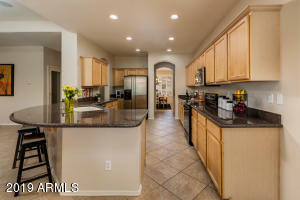 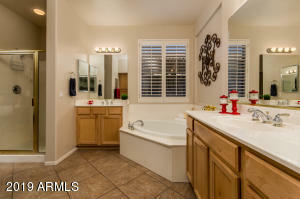 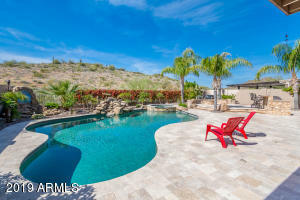 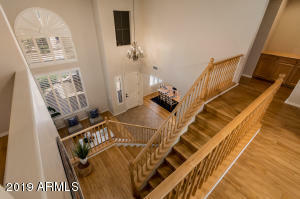 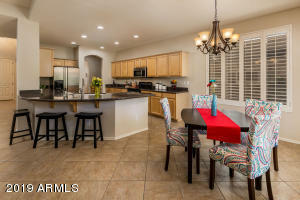 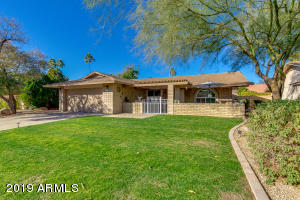 Nestled along a hillside preserve this well maintained home is perfect if you're seeking your own private desert oasis. 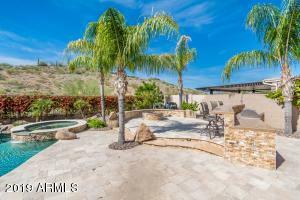 The backyard is a relaxing place w/ gorgeous tumbled travertine pavers, flowering vines a large built in BBQ, heated swimming pool & spa, fire pit, waterfall & views feel more like a resort than a private residence. 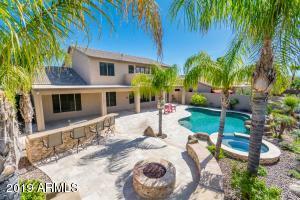 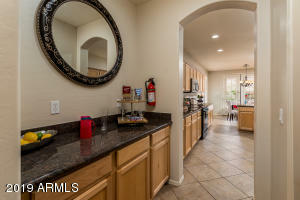 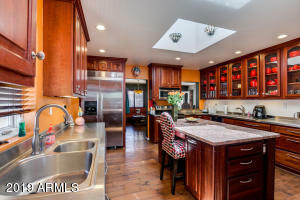 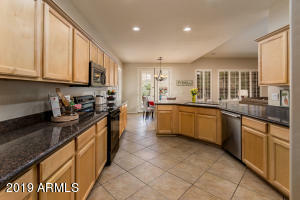 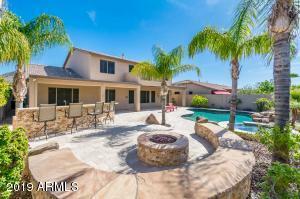 Lovingly maintained, this home is the largest in all of Eagle Cove. 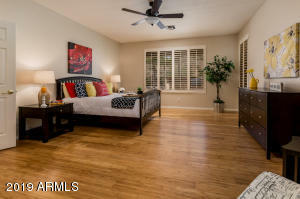 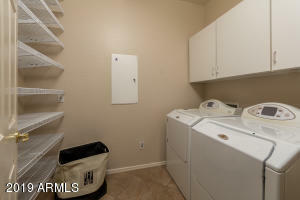 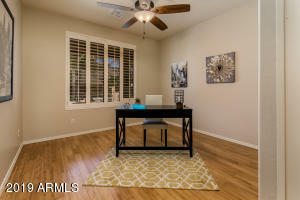 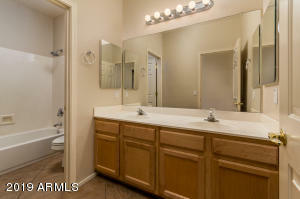 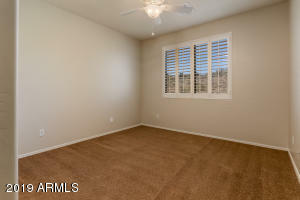 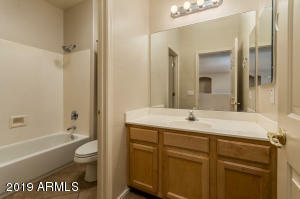 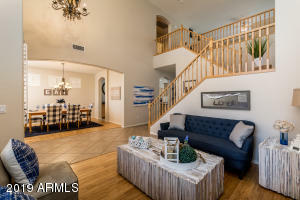 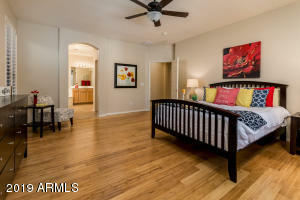 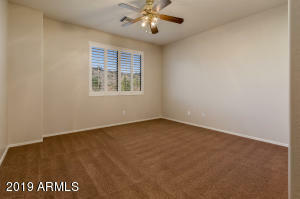 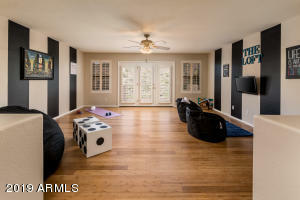 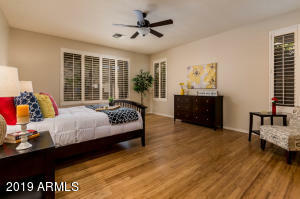 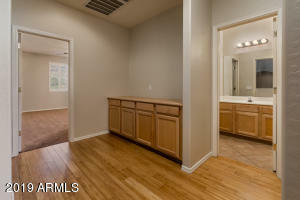 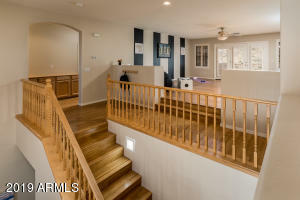 Professional remodel added a full bedroom, full bathroom and large loft with private balcony. 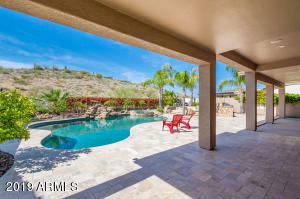 Out front the custom gated courtyard adds curb appeal usually only found in custom homes. 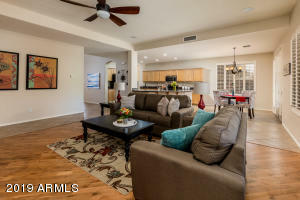 Low HOA dues, hiking trails, a community park and greenbelt make this neighborhood a welcoming place. 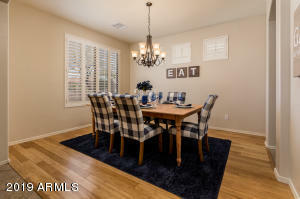 Enjoy their annual Spring Picnic & Fall Chili Cookoff, top rated schools and convenience to shopping & dining. 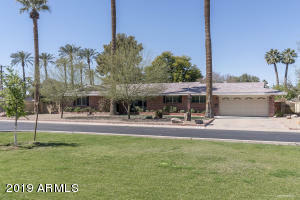 67th Ave becomes Pyramid Peak Parkway, turn right on Pinnacle Vista, Right on 61st Lane and left on Hedgehog Pl.